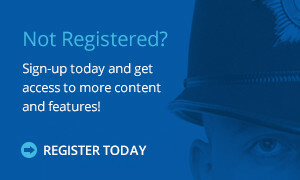 Please register with your pnn.police.uk email address to be verified quickly. If you are signing up with a personal email address and it is not obvious who you are, we may contact you to verify your details. Once registered your account will be verified by the Secretary. Please be patient while this happens.